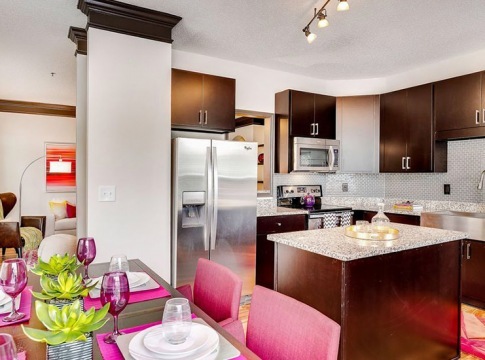 Located near Downtown Duluth and major employers like Gwinnett Medical Center, our Cortland community puts the best of Duluth living at your doorstep. 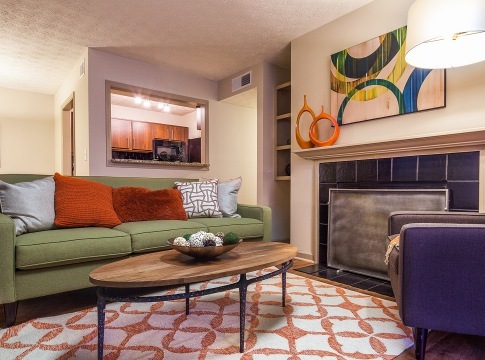 Upscale comforts like wood-burning fireplaces and modern conveniences like in-home washer and dryer sets will make you proud to call any of our classic and newly renovated one, two, and three-bedroom apartments home. Convenience to I-85 and surrounding shopping centers makes your everyday routine a breeze. And when you’re considering your weekend plans, you have plenty of options nearby. Treat yourself to some retail therapy at the Mall of Georgia, or get tickets to see a live show at Infinite Energy Center. I just moved here, and I am loving my spacious apartment with an amazing balcony. The leasing staff Alison and Jessica are awesome! So definitely come by and see for yourself.